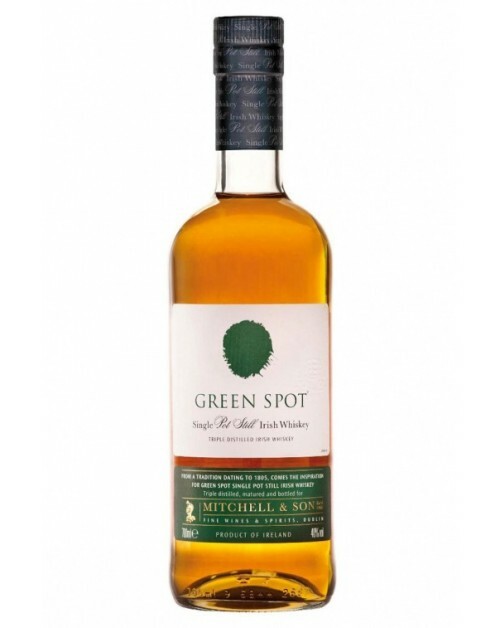 Green Spot Single Pot Still is a wonderful single pot still Irish whiskey. This whiskey has hints of peppermint, malt, barley, slight toffee notes, creamy vanilla and citrus. Complex and smooth at the same time.